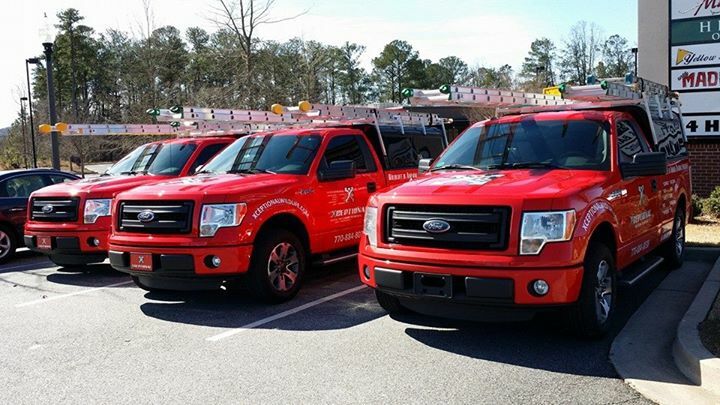 Xceptional Wildlife Removal's commercial division is highly trained to handle all types of situations in the commercial world. 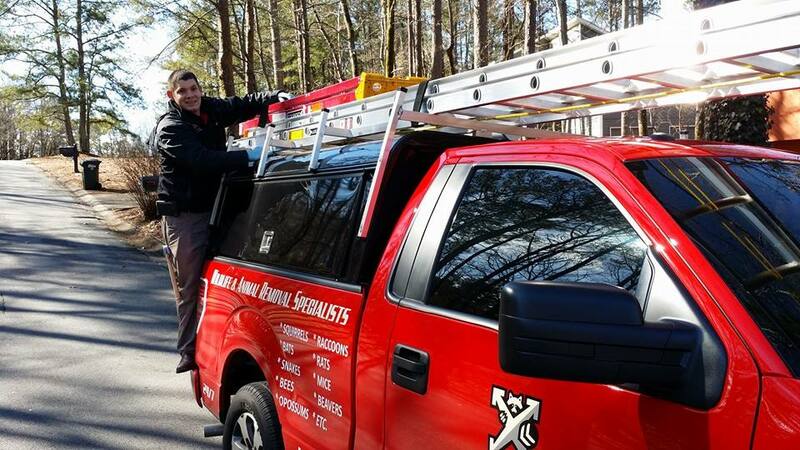 Our top-notch teams are ready to spring-into-action when your business needs us. No problem is too big or too small for Xceptional, we handle them all; from routine office pest control programs to bird control, Xceptional is on call to deliver the finest service in the industry. Our certified wildlife control specialists are leading the industry with safe, effective and humane animal removal solutions. Household residences are not the only places that have to get rid of nuisance wildlife like geese, raccoons, rats, squirrels or other pests. Our professional biologists are expertly trained to handle any commercial animal-pest? control situation in office buildings, condominium properties, apartment buildings, retail stores, industrial plants, warehouses and more. From bird problems to rats, snakes, raccoons in the yard or bat removal, we can develop a plan to solve your animal and pest headaches. Our professional staff works closely with our commercial clients to provide the best possible solution to their animal control needs. Whether it?s getting rid of pigeons, skunk or squirrel trapping, mole control, or more, contact us today. 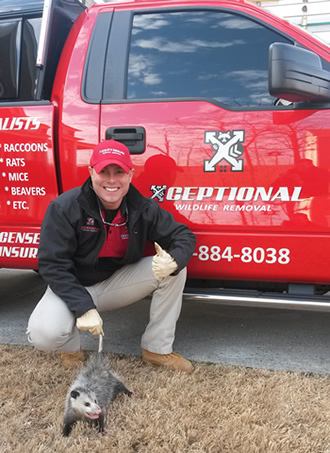 We provide Xceptional animal and pest control solutions for commercial buildings, including animal removal, wildlife relocation, dead animal removal, animal trapping,?bird control, animal damage repair and animal exclusion. Wildlife can carry harmful bacteria and diseases that may threaten your employee's well-being, not to mention that they can become aggressive and physically harm those who approach them. Our highly trained biologists will come to your aid immediately, and capture the animals, without causing unnecessary harm to the animals or your friends and loved ones.